Videos | Easy Water Treatment Home Brewing — HbrewO Systems Here you will find instructional videos showing you how to use your homebrewing water system and work on your water chemistry for homebrewing. Here you will find instructional videos showing you how to use your homebrewing water system and work on your water chemistry for homebrewing. Learn to set up your auto shutoff float valve to your BrewRO System. 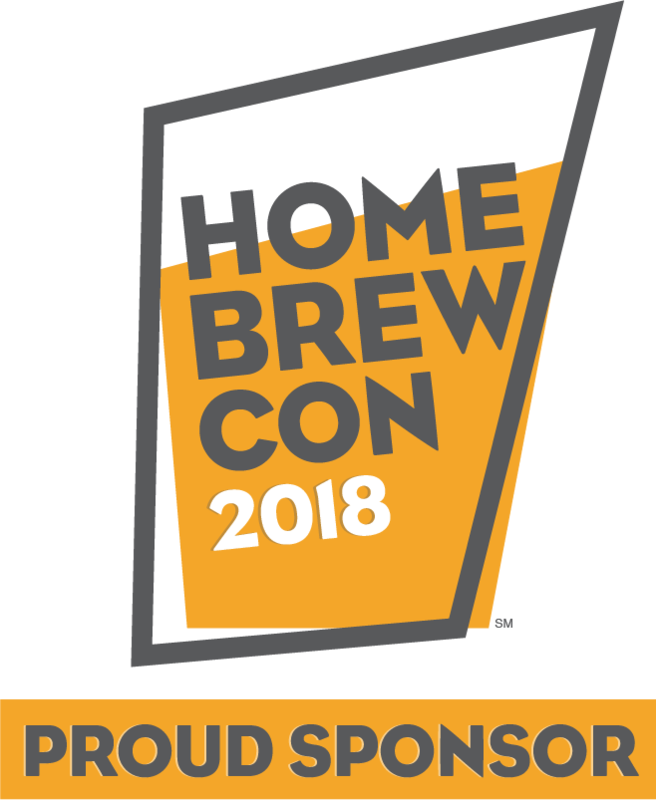 HbrewO Systems featured our flagship product, the BrewRO System, on the Homebrew Happy Hour podcast during the 2016 Homebrew Con. If you are curious about our product or water chemistry in brewing, please listen in! You can find the link to their station here. HbrewO Systems started as a unsuccessfully funded Kickstarter Campaign. While the Kickstarter did not work out, we received a lot of private interest, manufacturing connections, partners in the homebrewing industry and new team members from the exposure the campaign provided us.